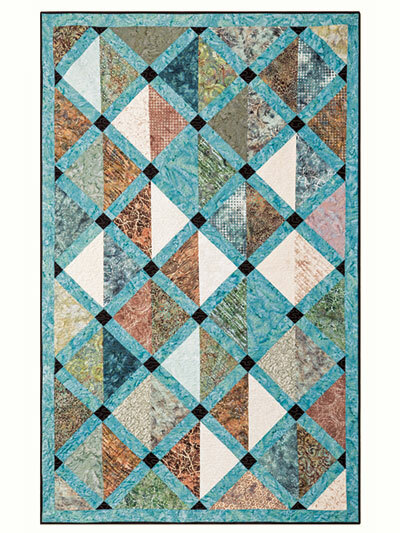 This Exclusively Annie's Quilt Design is simple to make with clean blocks and easy piecing. 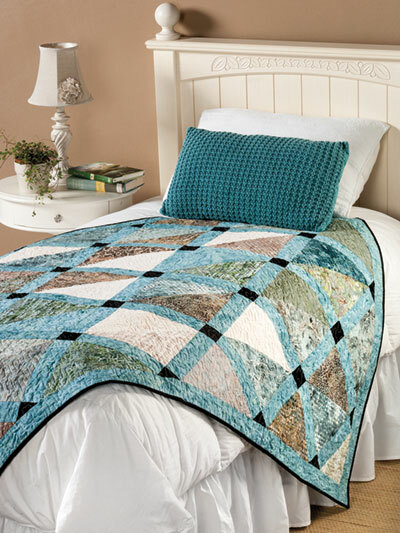 Pattern uses 32 10" squares. 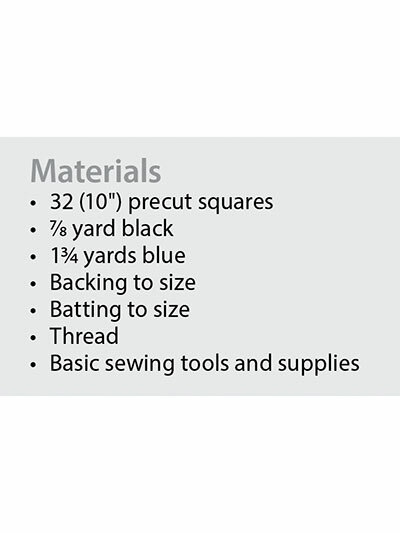 Finished size is 53 1/2" x 85 1/2".